Noble Gates Ltd is a family owned and run company. We design, manufacture and install automatic gates nationwide. Establishing in 1992, we have since built up a strong customer base, priding ourselves with a reputation that is second to none. Click the link to find out more about What we do. 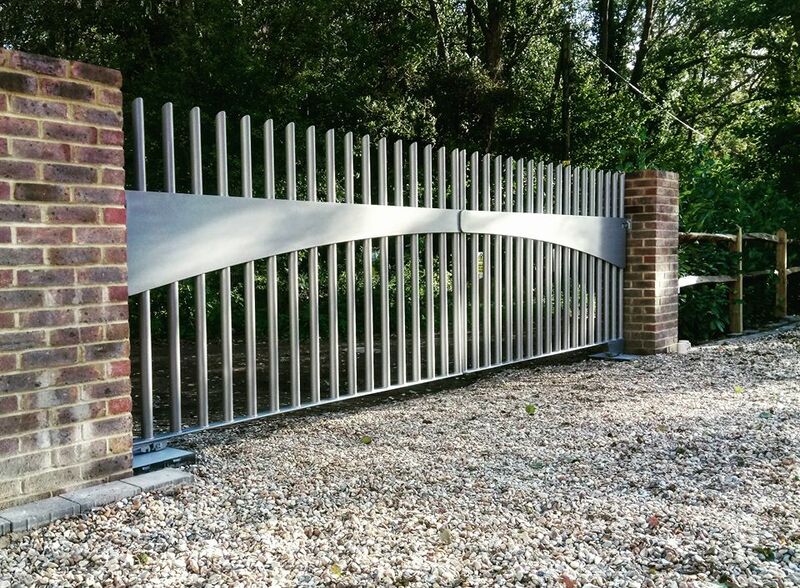 Our portfolio page contains lots of images of our automatic gates. When it comes to automatic gates, we have it covered. From the initial design (which we can impose onto an image of your house) through to the final installation, we take care of everything. Go to the contact us page to arrange for one of our team members to contact you.